The European president wants the euro to challenge the U.S. dollar as the global reserve currency. But President Donald Trump must do much worse to kill the mighty dollar. Just as a new study shows New York is beating out London as the best place for international finance, Europe says it wants to challenge the U.S. dollar as the world's most important currency. In a rousing call for greater currency independence yesterday, European Commission President Jean-Claude Juncker declared war on the mighty dollar. 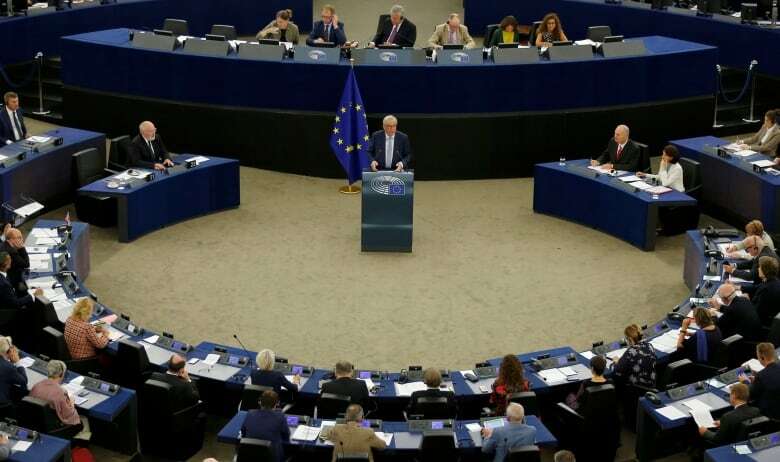 "We must do more to allow our single currency to play its full role on the international scene," Juncker told members of the European Parliament. In a State of the Union speech titled The Hour of European Sovereignty, Juncker decried the fact that so much of Europe's essential trade is denominated in U.S. dollars instead of the EU's own currency, the euro. "It is absurd that Europe pays for 80 per cent of its energy import bill – worth €300 billion a year – in U.S. dollars when only roughly two per cent of our energy imports come from the United States," said Juncker. "It is absurd that European companies buy European planes in dollars instead of euro." Not just oil and airplanes, but copper, corn, soybeans and molybdenum are priced on world markets in U.S. dollars. Juncker pointed out that the euro, as the world's second most used currency, with 60 countries linked to it, shouldn't need to be converted in every transaction. And according to the London Financial Times, part of the reason for his challenge to the dollar as the reserve currency is politics. 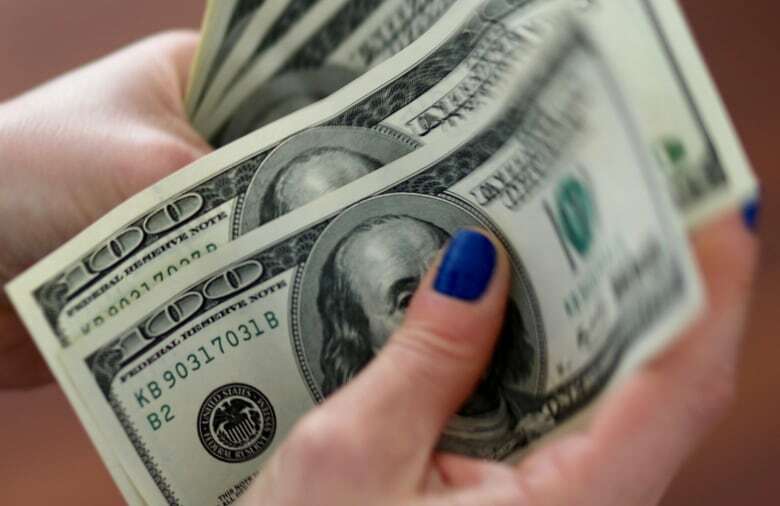 "The move reflects Europe's concerns at how U.S. President Donald Trump has moved to weaponize the dollar as an instrument of foreign policy to punish American rivals," said the FT report. For example, forcing a boycott of Iran by threatening sanctions against European companies that do business with it. But this may not be the best time to push the greenback aside. Despite Trump's disruptive effect on trade and currency markets, neither is Europe an island of stability. Just this week, financial papers around the world are reporting a survey by the commercial think-tank Z/Yen that in terms of assets such as infrastructure and access to quality staff, London's quality as a financial capital has slipped to number two. As Britain's Brexit split with Europe unfolds, global banks and insurance companies are cutting staff, preparing for a day when barriers go up between London and the continent. New York has taken first place in the survey and China's financial centre, Hong Kong, is not far behind London. Certainly Juncker is not the first to muse about the replacement of the U.S. dollar as the world's universal unit of exchange. China's chief central banker, Zhou Xiaochuan, said similar things in 2008 after the U.S. financial crisis led the world into chaos. 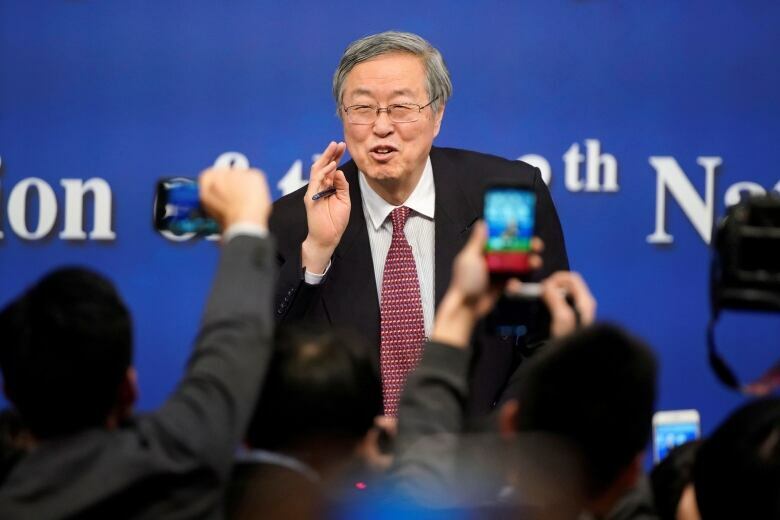 "The crisis again calls for creative reform of the existing international monetary system toward an international reserve currency with a stable value, rule-based issuance and manageable supply, so as to achieve the objective of safeguarding global economic and financial stability," wrote Zhou in an essay published by the Bank of International Settlement, often described as the central banker's central bank. Zhou observed that in using a single country's money as a reserve currency, the world was subject to the political whims and domestic policy concerns of that country. With Trump as president, political influence on the dollar has been seen as reaching new heights. "The acceptance of credit-based national currencies as major international reserve currencies, as is the case in the current system, is a rare special case in history," wrote Zhou. In the past. the world has needed one measure of exchange to set the relative price of internationally traded goods. Previously, that single unit of measure has been a precious metal such as silver or gold. Some propose that in the future the measure will be an encrypted currency such as bitcoin. But in 1944, a meeting in Bretton Woods, New Hampshire, began a process that would end up with the currency of the United States superseding precious metals. Just after the Second World War, the economic power of the U.S. dwarfed every other country and region. Its currency was strong and stable while others teetered on the brink of collapse. According to Kamal Smimou, a finance professor at Oshawa's University of Ontario Institute of Technology, even though the U.S. proportion of international wealth and power has weakened, switching away from the U.S. dollar would be disruptive because of its history as a reserve currency. "I don't think that would be a policy that would be viable and practical, and it would come with a huge cost," said Smimou in a telephone interview. Besides, he says, everyone — including China — uses the U.S. dollar for pricing internationally traded goods whether they admit it or not. Just like with bitcoins, buying something in euros or Chinese yuan will require knowing the value of those currencies in U.S. dollars. 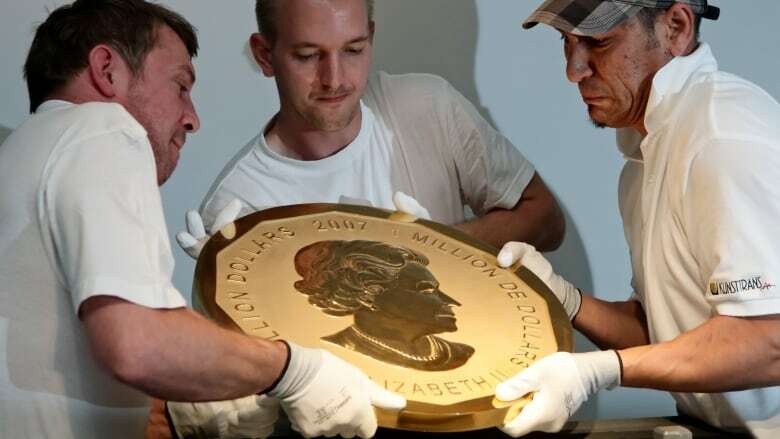 "It will be just going through two steps rather that one step," says Smimou, and the U.S. dollar will still be the global point of comparison. In the longer term future, of course, it is possible the dollar will not remain mighty. As former Fed Chair Janet Yellen once warned, "the story in every country that's experienced very high or even hyperinflation is one where a central bank has been forced to follow the dictates of a government that has compromised its independence." If Trump were to insist his central banker did not raise interest rates as inflation rises, the dollar could plunge. As with the trade file, Trump's over-simplified understanding of monetary policy could lead to confusion. A sudden economic recession or the failure of the central bank to support the dollar could bring the U.S. currency to its knees. So far, it has been just the opposite, as economic uncertainty leads to a flood of money into the U.S. that remains seen as a bastion of strength. Eventually the growth of China or some other part of the world could mean the American dollar will be supplanted by some other currency or basket of currencies, likely with devastating impacts on the U.S. But as Smimou says, that time is not yet.